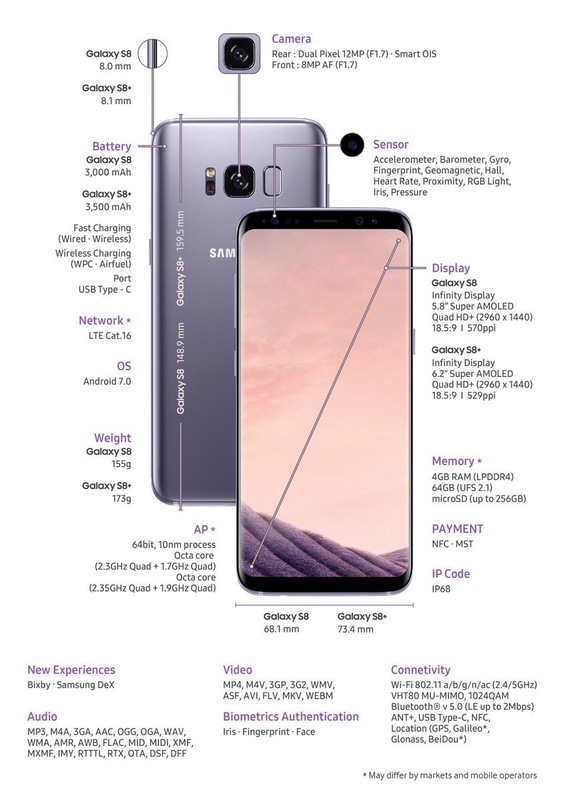 The Samsung Galaxy S8 has finally been launched and… well, it’s entirely as we expected thanks to the myriad leaks that have sprung up all over the internet. 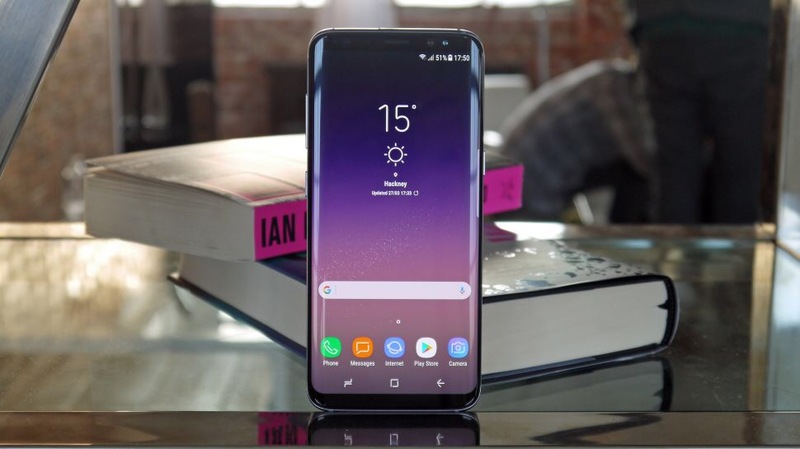 But the good news is that it’s actually a rather nifty phone, and you can check it out in some rather sumptuous depth in our hands-on: Samsung Galaxy S8 review to get all the morsels of information you could want on Samsung’s new flagship. 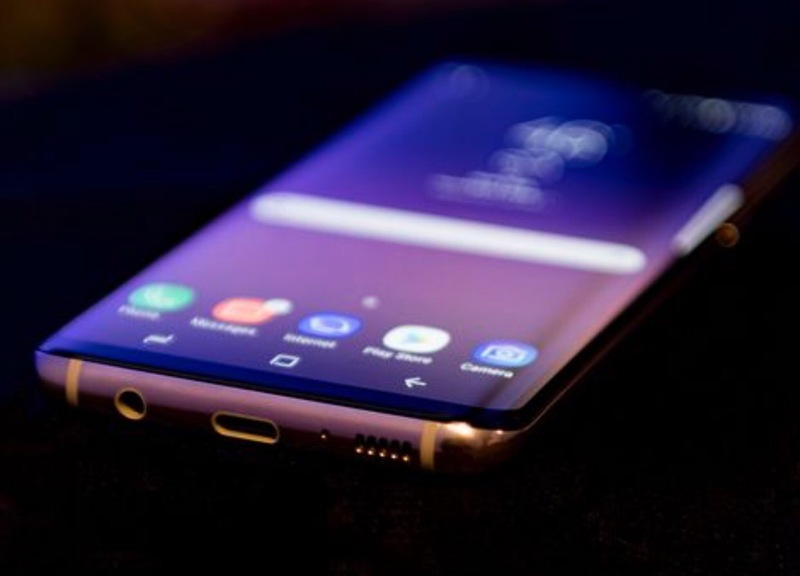 We know that some of you are in more of a rush though, and just want to know what’s new and whether you should care about the new Samsung phone – and no, before you ask (and we have been asked countless times): it’s not going to catch fire this time. Samsung has been very clear about that. 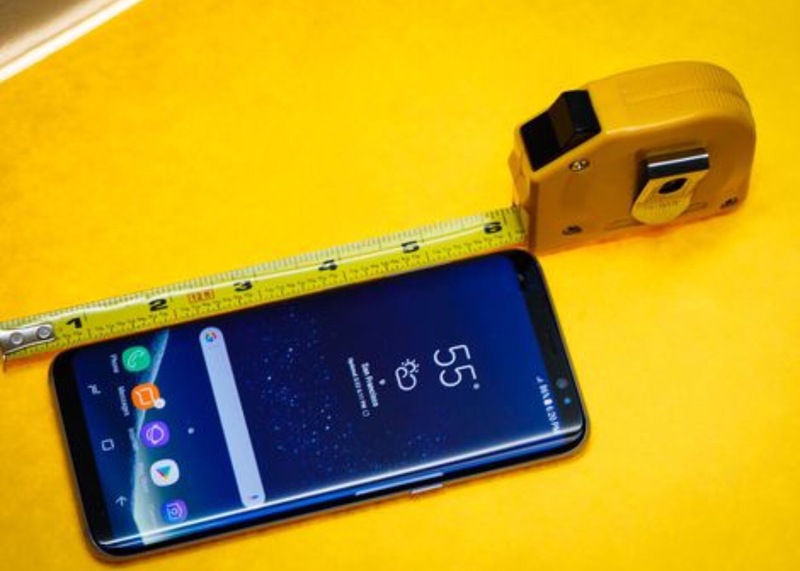 What it will do is impress you with the large display, faster innards and all-round improvements throughout the user interface – so if you’re not going to check out our thorough and filled-with-beautiful-photos Samsung Galaxy S8 hands-on (the plugs will only get more shameless) we’ve rounded up all the salient information here. Infinity Display and design: Ten years ago, designers did mockups of what phones would look in the distant future as one slab of glass. The S8 is the closest phone yet that represents that vision. 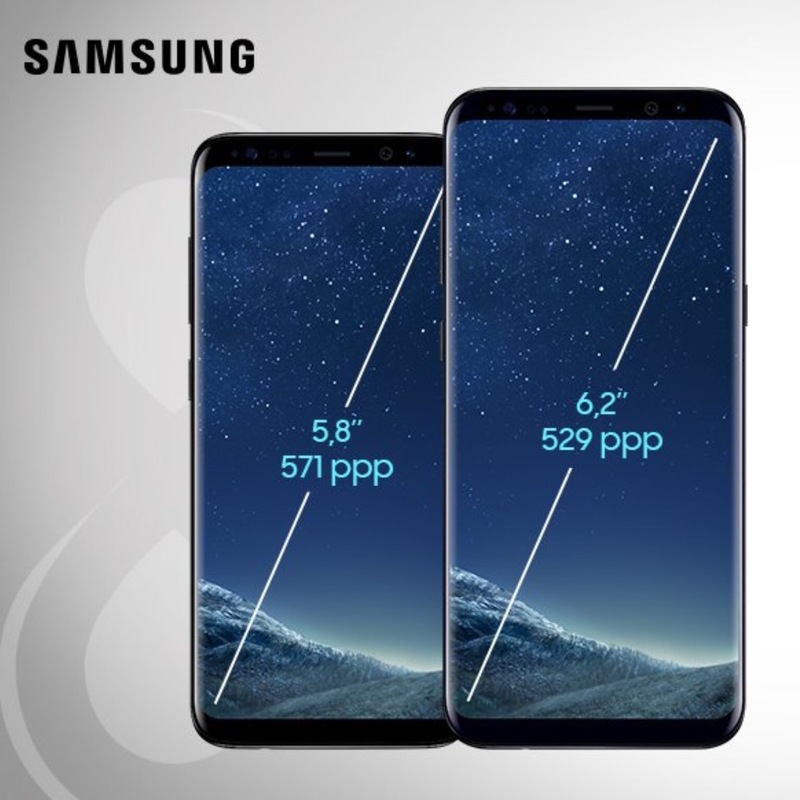 The 5.8″ and 6.2″ are not only large display, but have incredibly-high resolutions of 2960×1440 (Quad HD) with 570 and 529 PPI (pixels per inch). The Infinity Display is stunning and I’m looking forward to seeing how this performs with the GearVR where PPI is paramount to the experience. DeX docking: There have been many attempts at smartphone-to-PC modularity and each one gets better. The concept is a really good one, particularly for the enterprise, and its degree of success will be determined by the right apps being enabled for the right experiences. 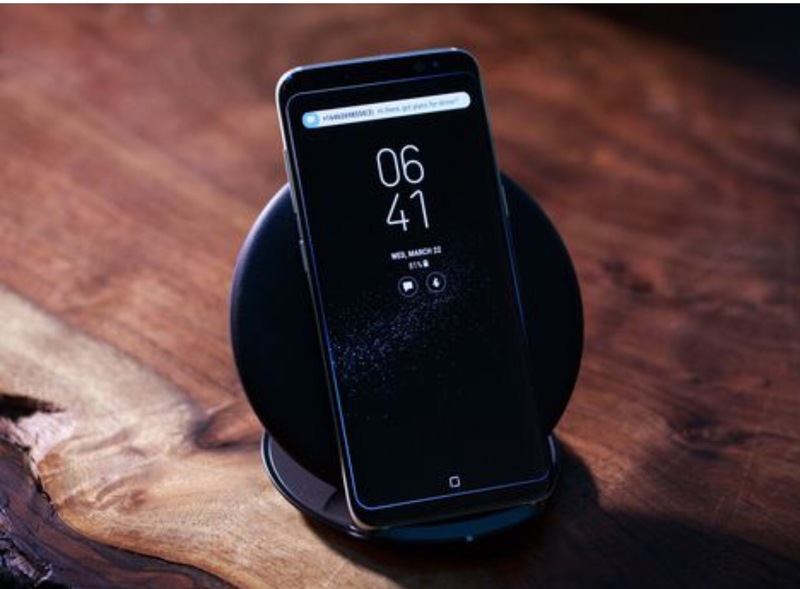 DeX enables users to connect their S8 to a desk dock which connects to a large PC display, mouse, and keyboard to use with apps like Samsung email, browser, file manager, photo gallery, VDI enterprise apps, and Android versions of Microsoft Office 365 and Adobe Photoshop. If applications support Android 7′s “free-form” feature, they should work with DeX, too. A police officer has many different and more limited needs compared to a mobile office worker or even a student. If an Android smartphone app hasn’t been optimized for a desktop experience, it won’t deliver a good experience, it’s as simple as that. I do expect most native tablet Android apps to deliver a pretty good DeX experience. Modularity isn’t a “one-size fits all” proposition and will be the case for a DeX experience which I expect to get better over time. Processor: The Qualcomm Snapdragon 835 is the highest performance Android smartphone processor out there and I expect it to deliver best graphics and VR performance of any smartphone on the market. I expect the iPhone 7 Plus to still perform better on single CPU core performance. Gigabit-class LTE: The S8′s CAT 16 modem is capable of operating on gigabit-class networks, around 3X faster than what we experience today. This not only improves today’s experiences like downloading and streaming videos but also enables streaming VR and Instant Apps which are being delivered by Google. These speeds also enable a much improved VDI experience for DeX. Security: The S8 has more biometric authentication options than I’m aware of on any device and supports iris, face and fingerprint. With the right enterprise provisioning, this could enable enterprises to have no passwords. Also, the S8 comes with Knox, considered today the gold standard for Android device security for governments and enterprises. Bixby: Bixby shouldn’t yet be compared to Siri, Google Assistant, Alexa or Cortana because it’s not designed yet to be a free-form intelligent agent. 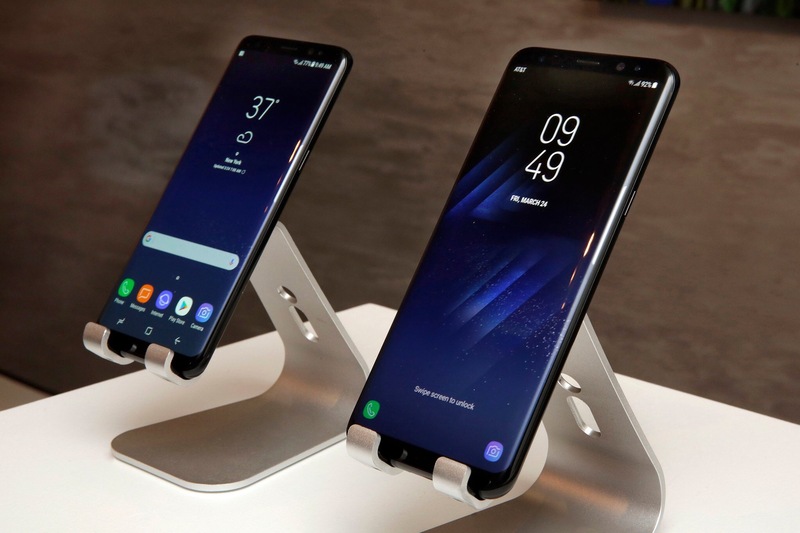 Bixby should be measured on how well users can “command and control Samsung devices and features. Viv is not integrated into Bixby today, but I expect that down the road. IP68: This standard protects the S8 from splashes, water, and dust and is surprisingly not available on most Android smartphones.